It's never been easier for people to independently make and share their creative work. With the rise of Kickstarter and other methods, the financing of creative works is now in the hands of creators too. 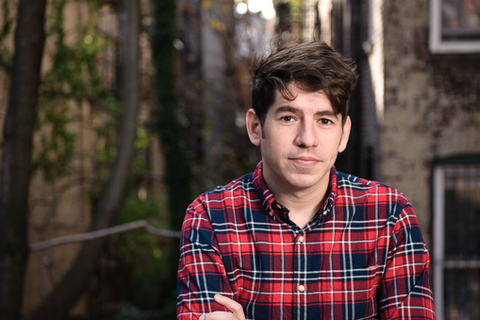 Kickstarter cofounder Yancey Strickler leads a conversation on the state of creativity, what brought us here, and where we will go next.